Benelli TNT 300 is back and has been officially relaunched in India by the Mahavir Group. 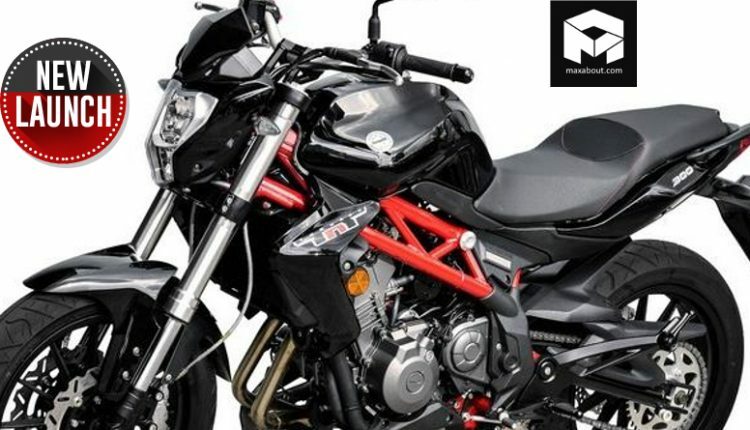 The street fighter carries an introductory ex-showroom price tag of INR 3.50 lakh. 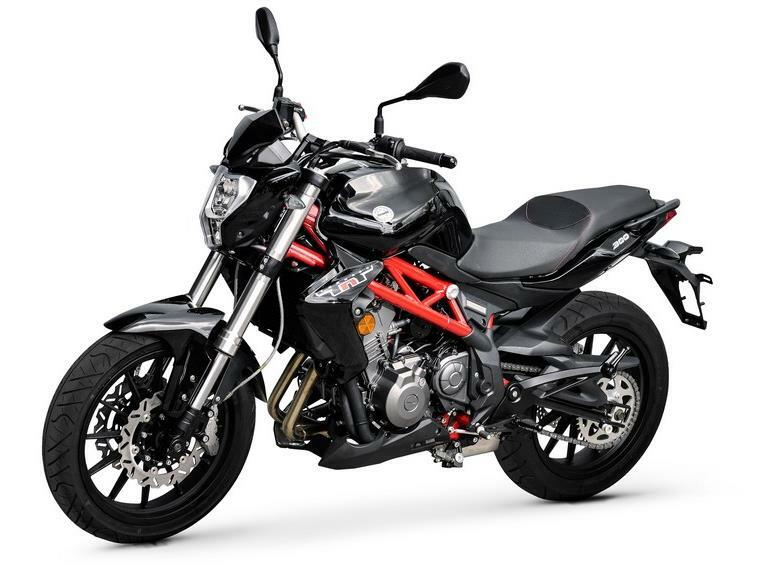 TNT 300 is now the most-affordable Benelli motorcycle in India, as the brand has discontinued the TNT 25 permanently. TNT300 is available with a 300cc engine, producing 38.26 BHP at 11,500 rpm and 26.5 Nm at 10,000 rpm. 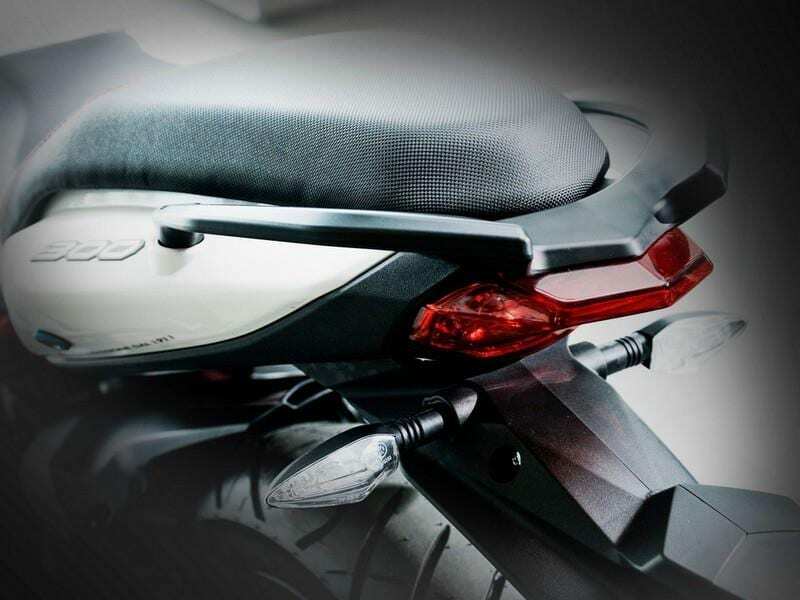 The engine is mated a 6-speed gearbox, and the street motorcycle claims an approximate top speed of 158 kmph. 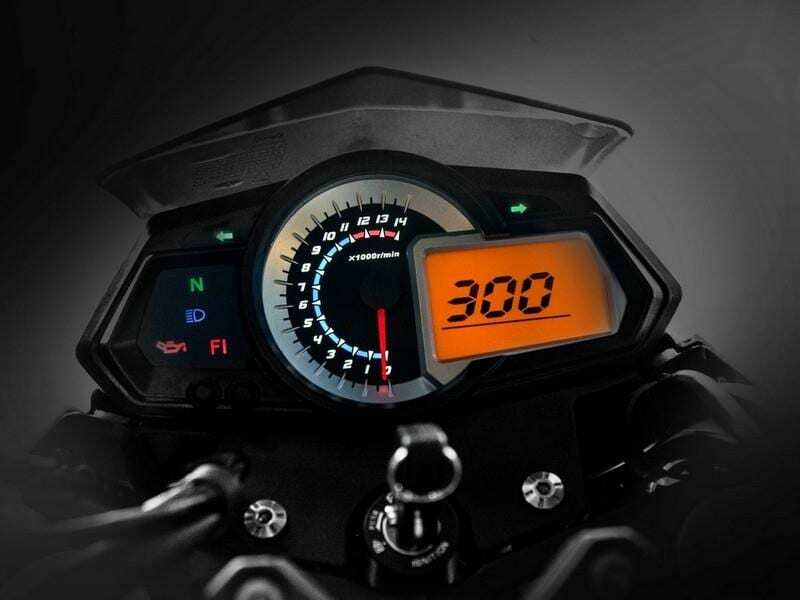 TNT 300 comes with 2-channel ABS (Anti-Lock Braking System) as standard in India. Benelli has also relaunched the 302R in India with an ex-showroom price tag of INR 3.70 lakh. 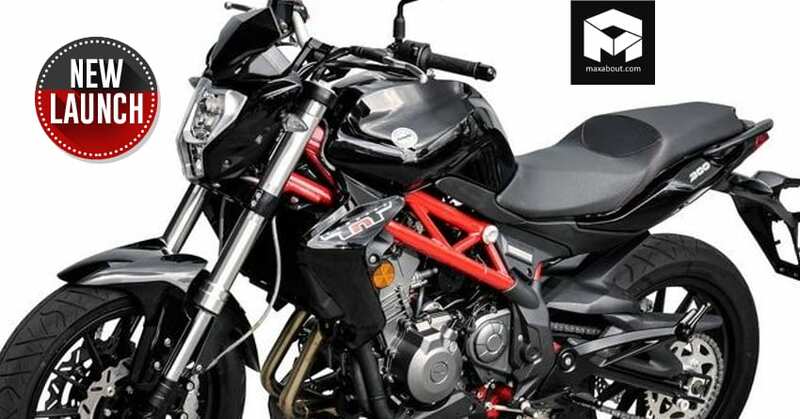 Click Here to know more about the Benelli TNT 300.